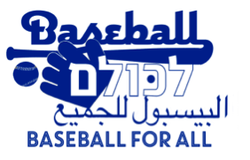 Play Global is teaming up with the ​​Israel Association of Baseball to run Baseball Le'Kulam, meaning Baseball for All. 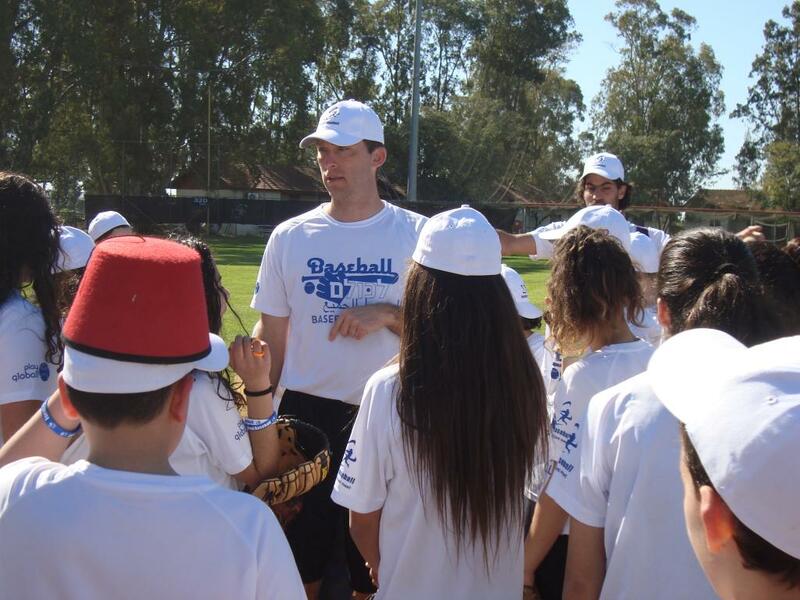 This program brings Jewish and Arab Israeli children together on the baseball field. Though they may be divided by culture, religion and language, these boys and girls ages 12-14 are united through baseball. Baseball Le'Kulam is weekly after-school program that allows Arab and Jewish kids to make friends outside their cultural groups. 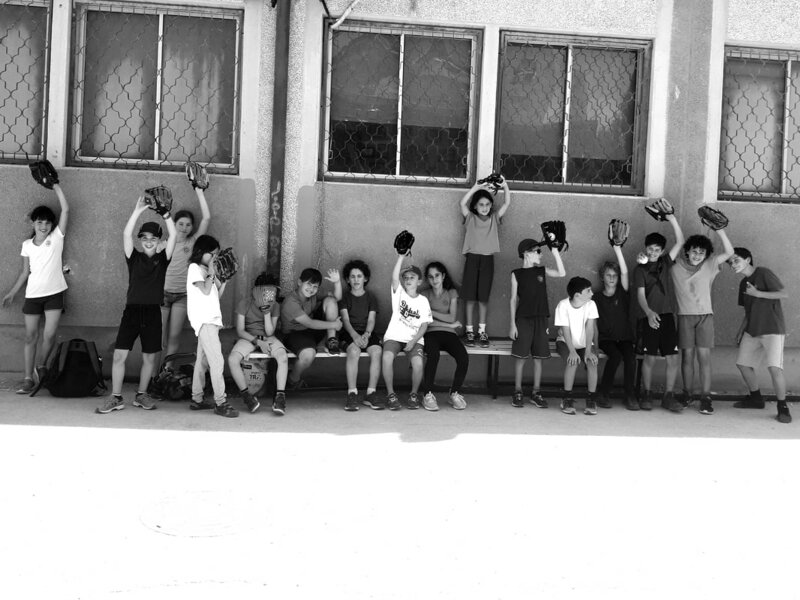 Baseball Le'Kulam is operating in two sites: Misgav in the North of Israel and Be'ersheba in the South. ​Participants not only enjoy learning baseball, they come to respect kids from the other group. Learning a new sport together gives them an opportunity to work together and see past their differences. 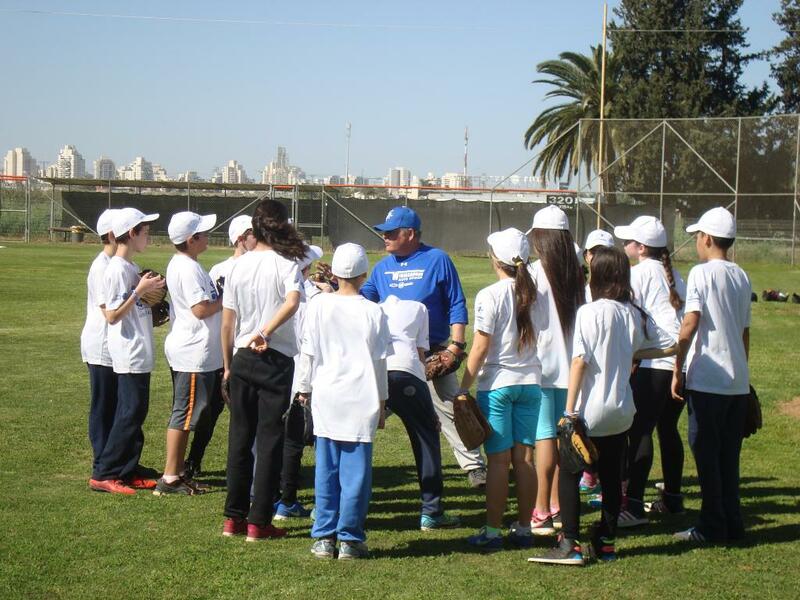 “The kids came prepared to play baseball and knew the importance of team work, no matter who was on their team," said Nate Fish, former Director of the Israel Association of Baseball, said after the first session of Baseball Le'Kulam. "Yesterday we were strangers but today we can call ourselves friends"
and we speak different languages, we are just kids that want to play baseball together..."
“The Arab kids were not really so different -­‐ and they were more normal than most of the kids in my class." Baseball Le'Kulam was featured in this story from the Jerusalem Post, and this piece from i24 TV news in Tel Aviv.